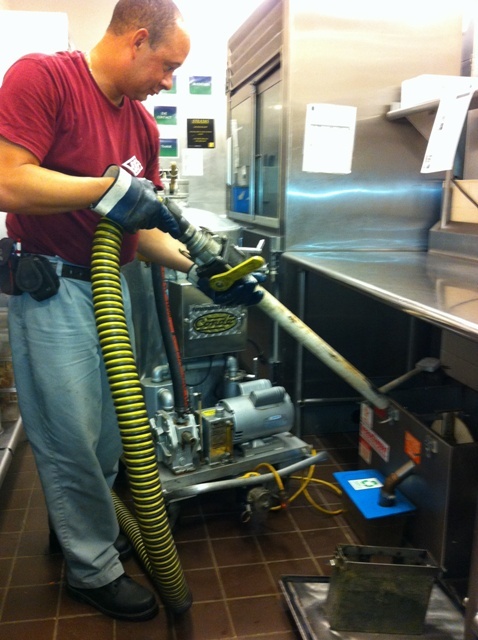 I would like to request Grease Trap Cleaning. 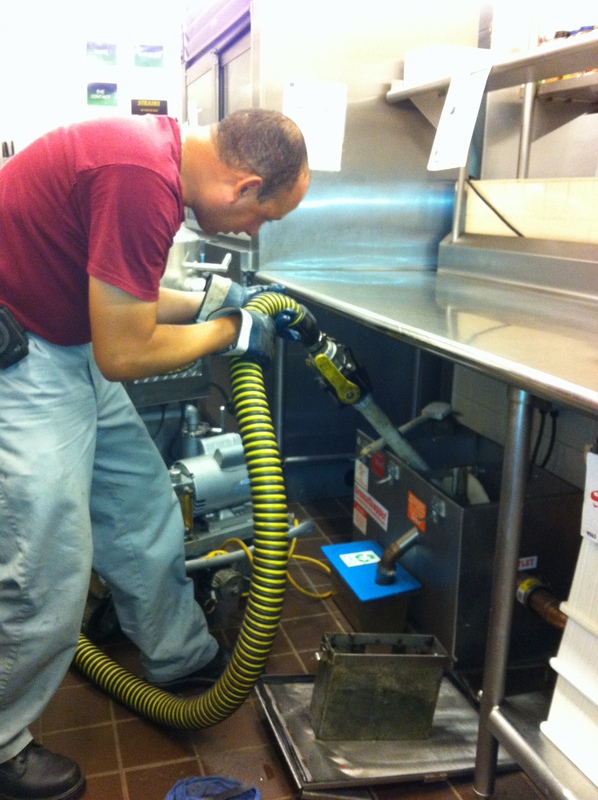 We offer services for both inside and outside grease traps in Connecticut. 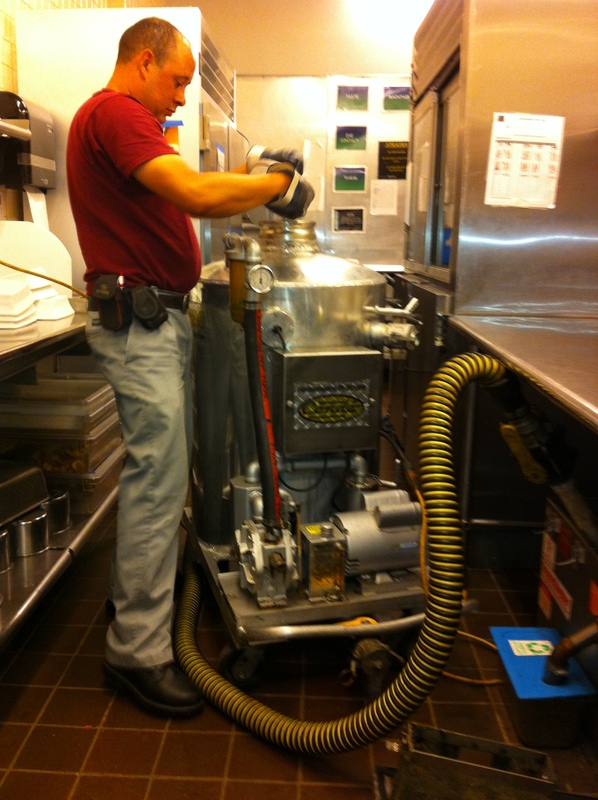 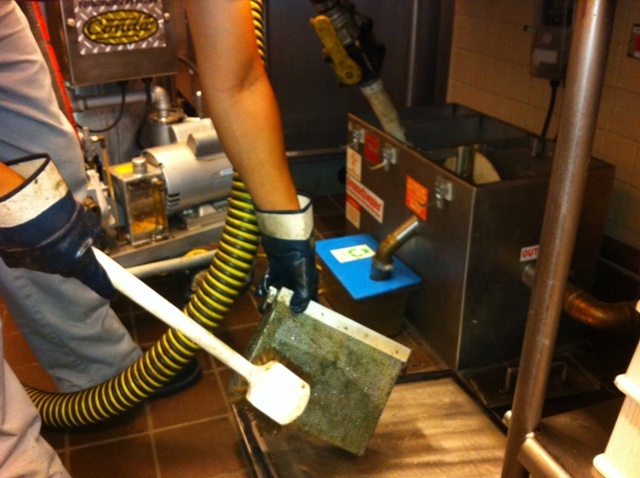 Grease Traps can be a major problem for restaurants and other food processing establishments when they are not pumped and cleaned on a regular basis. 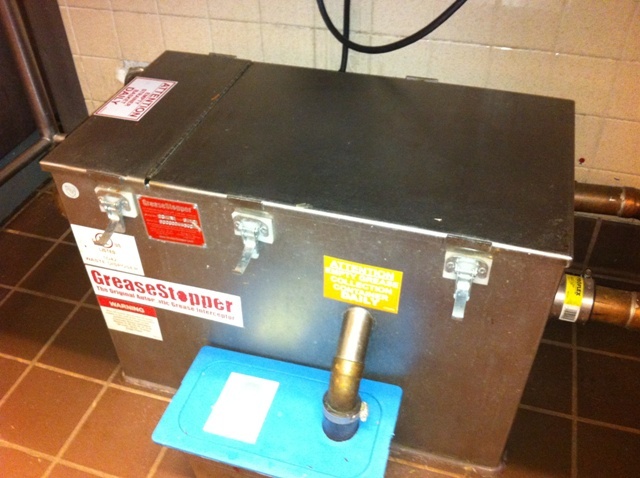 With an automatic frequency of cleaning and maintaining your grease trap, Suburban Sanitation Service will make sure that this is not a problem for your business. 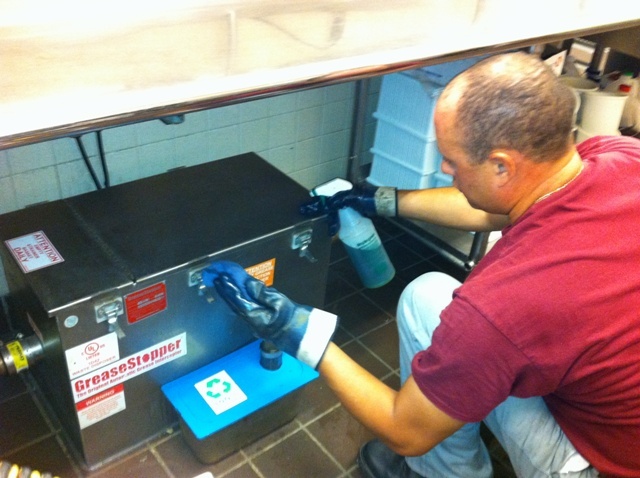 Please contact our East Hampton office at 860-267-6102 for assitance with grease trap services.